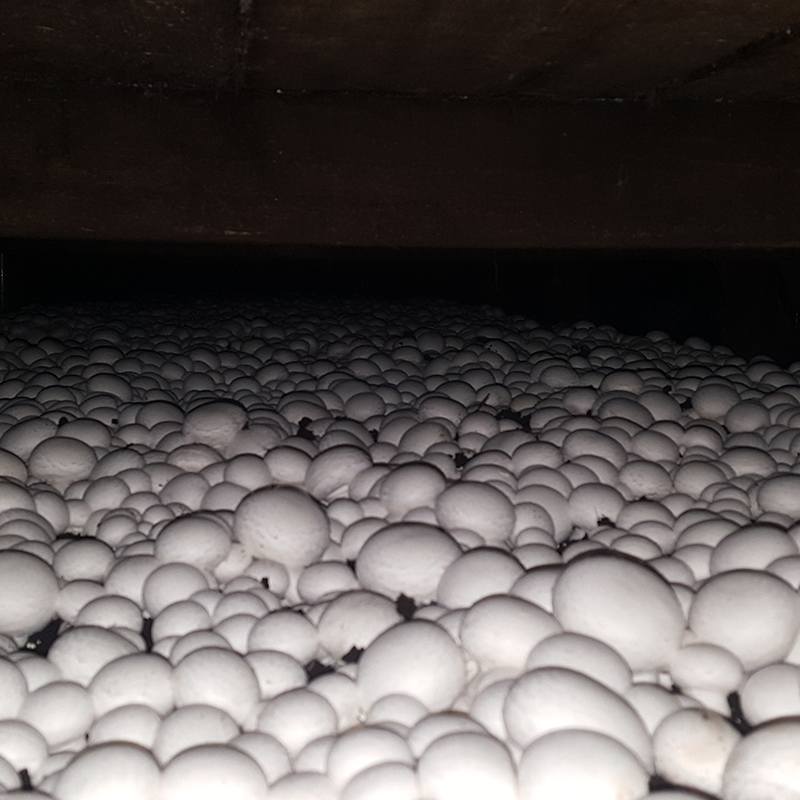 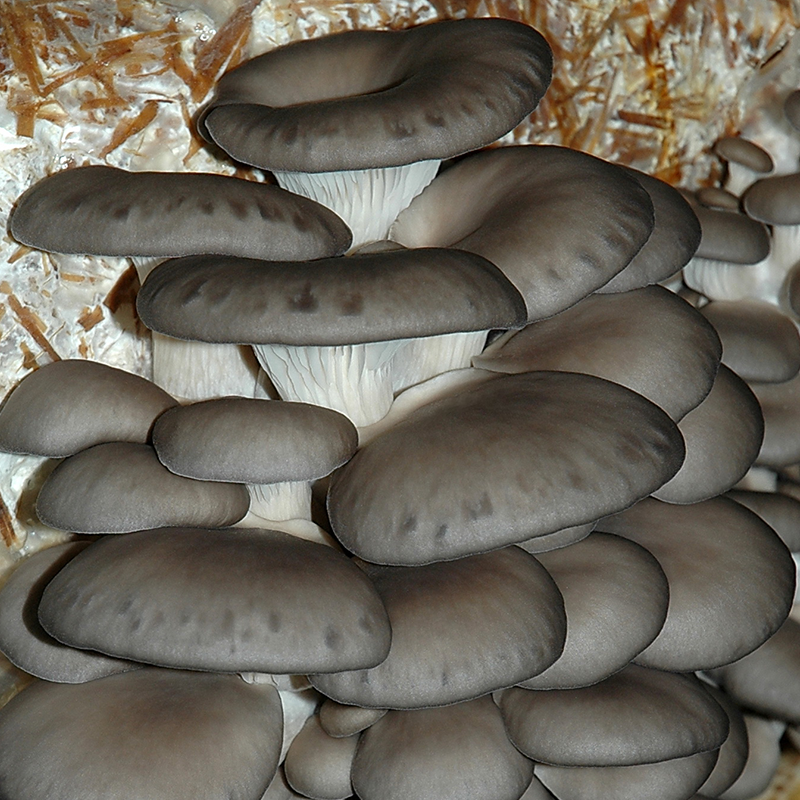 A15 fits a range of compost growing systems and produced medium to large mushrooms of good quality and high yield. 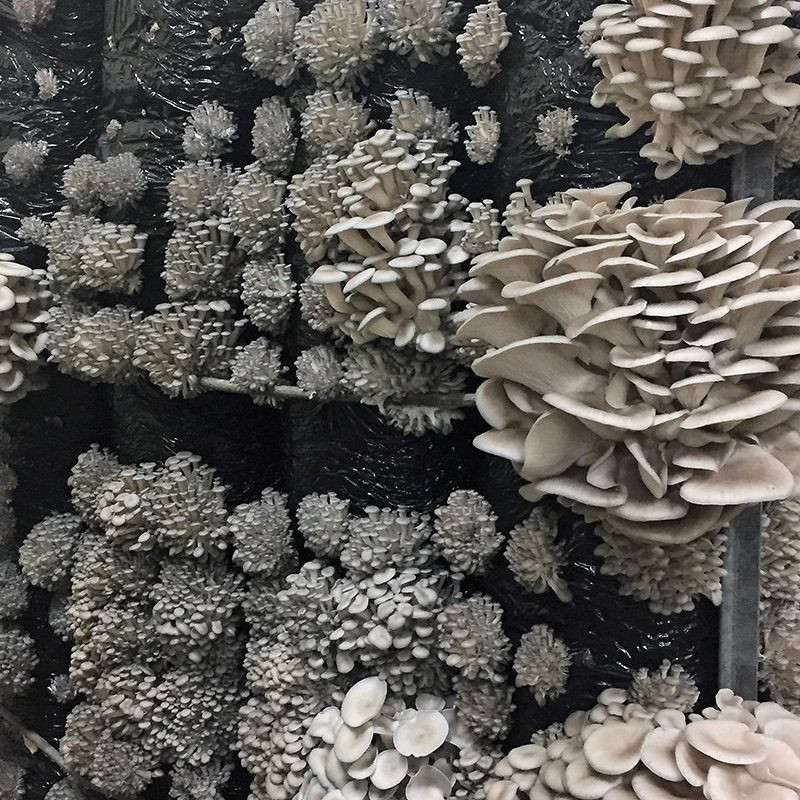 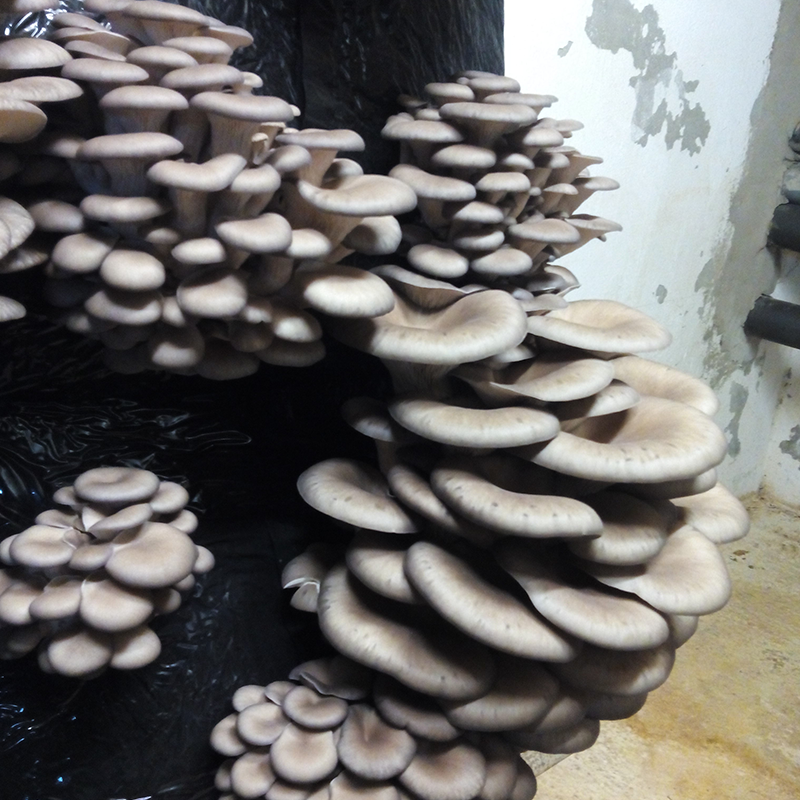 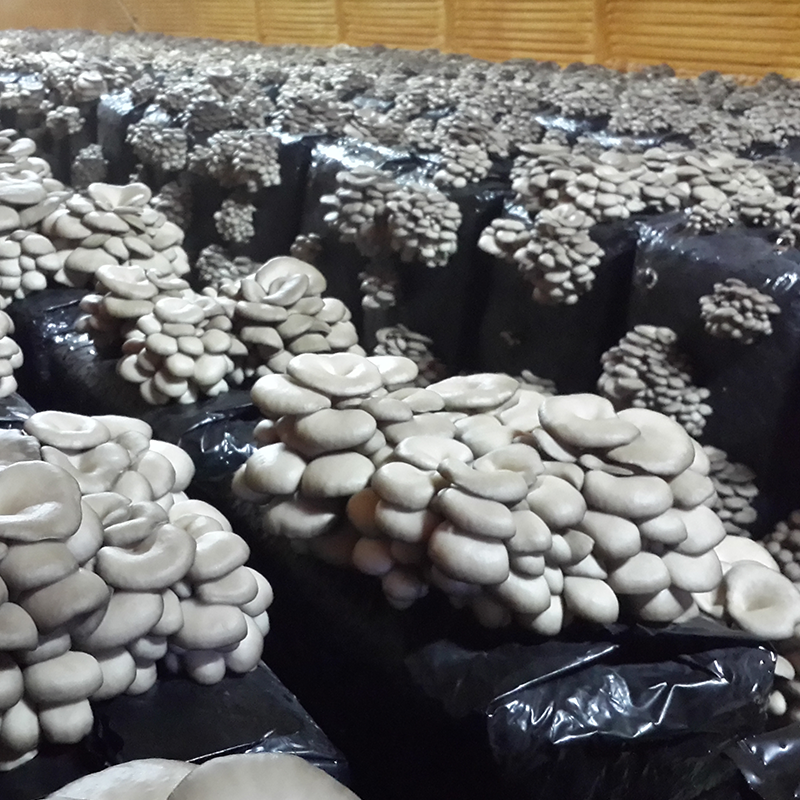 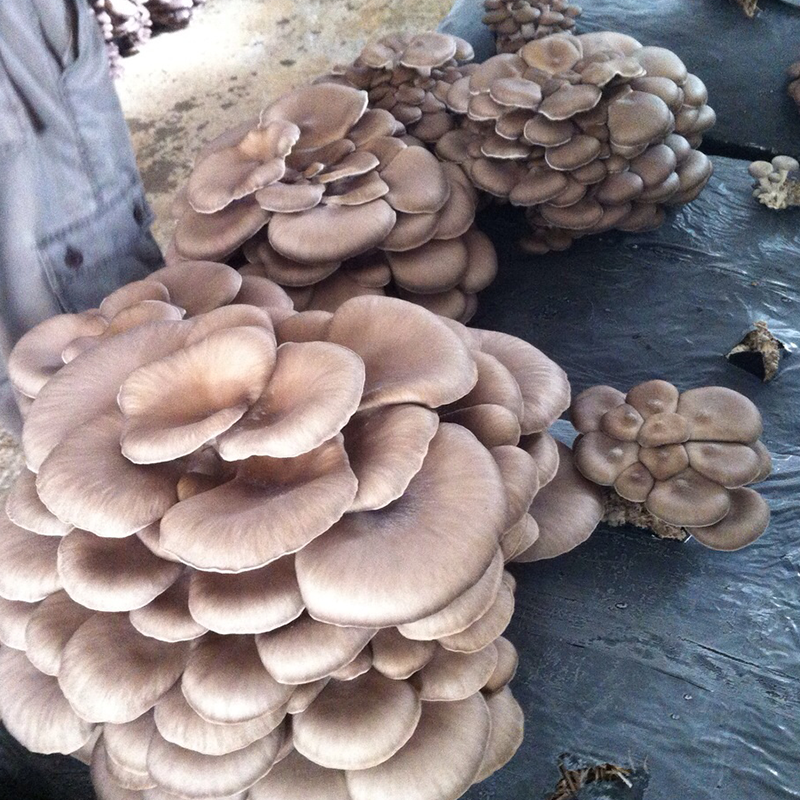 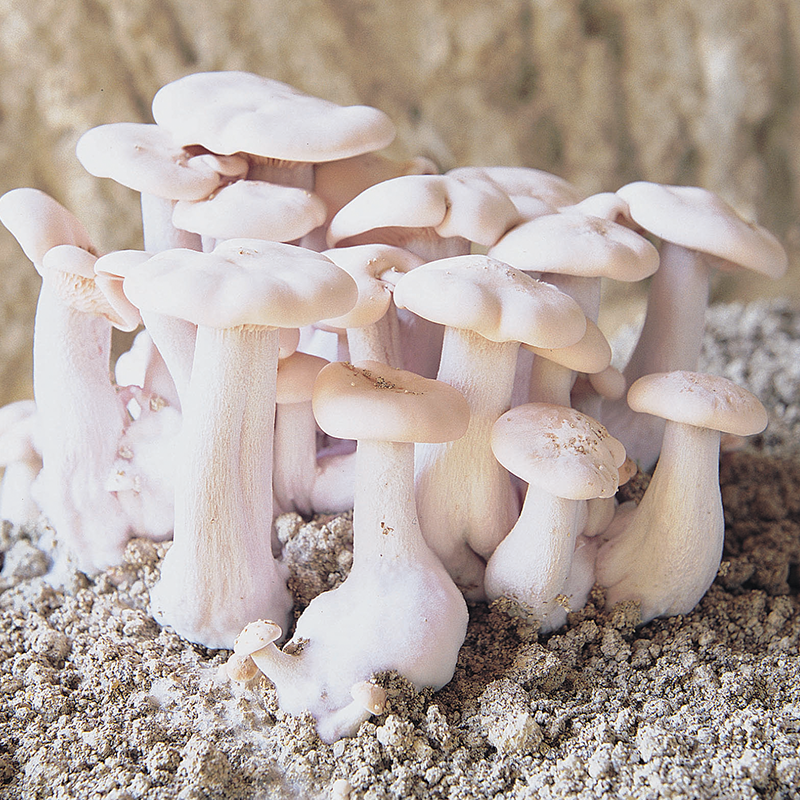 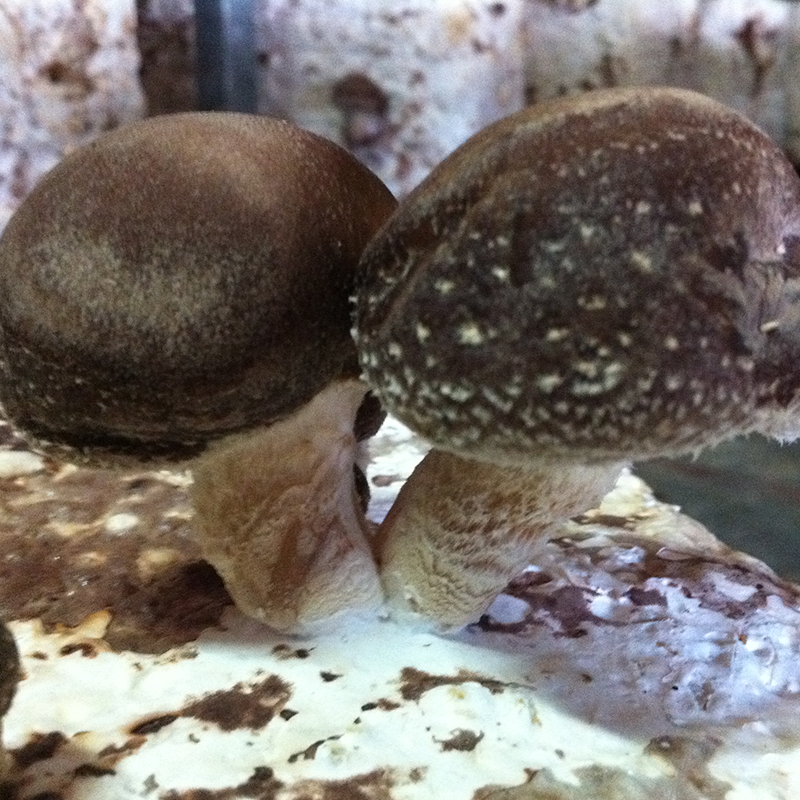 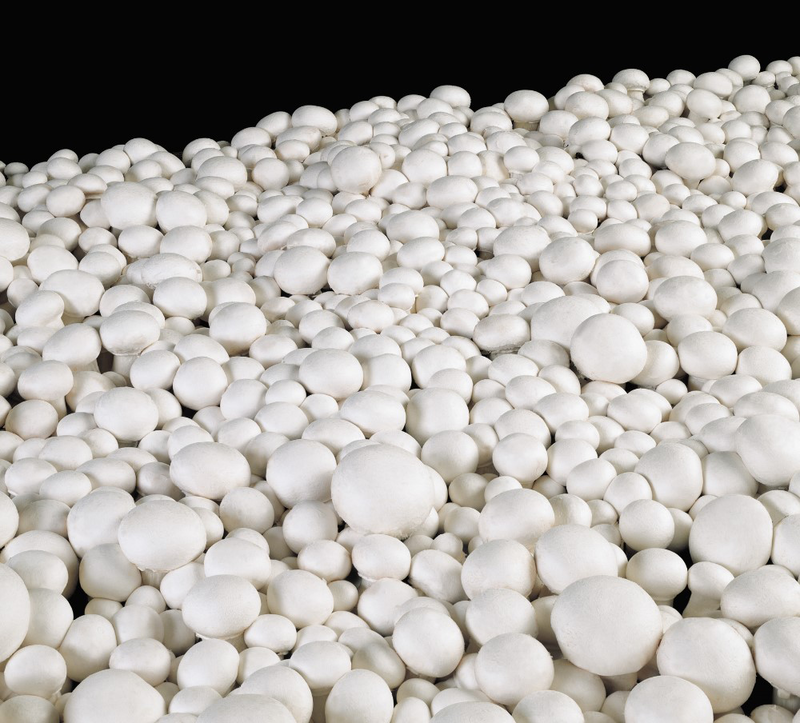 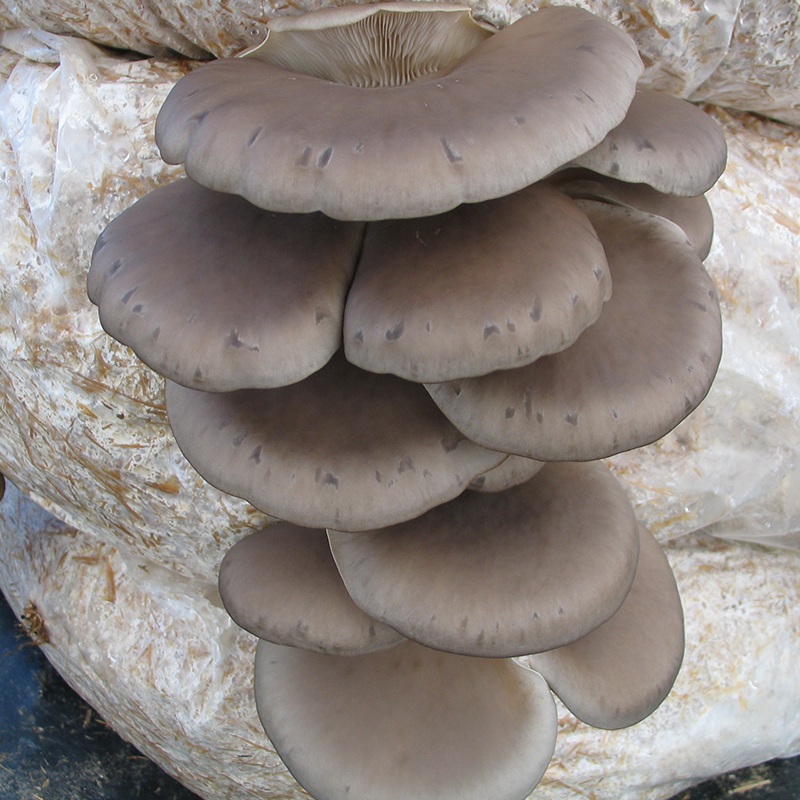 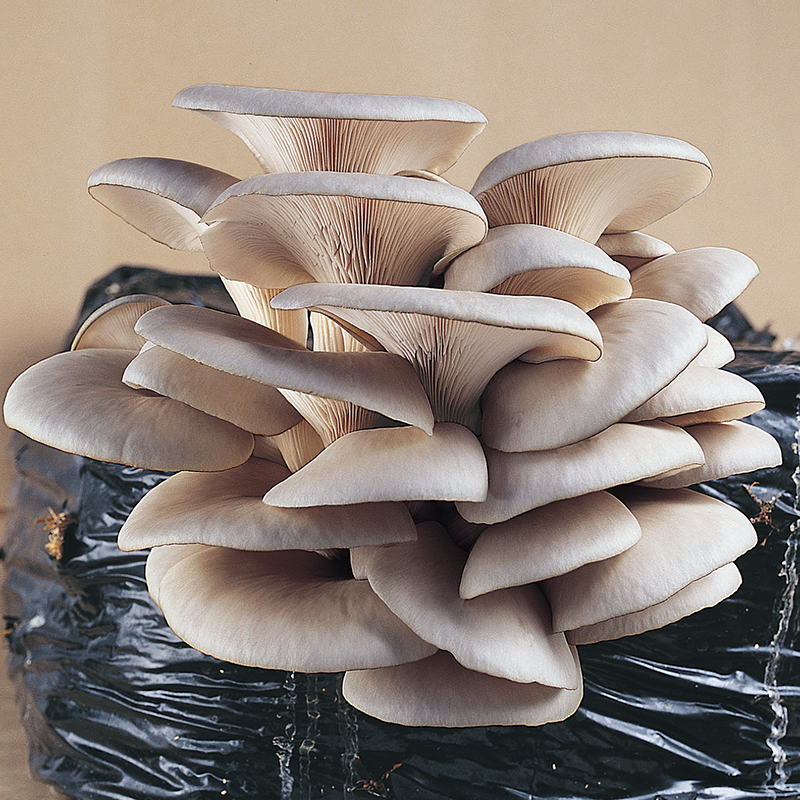 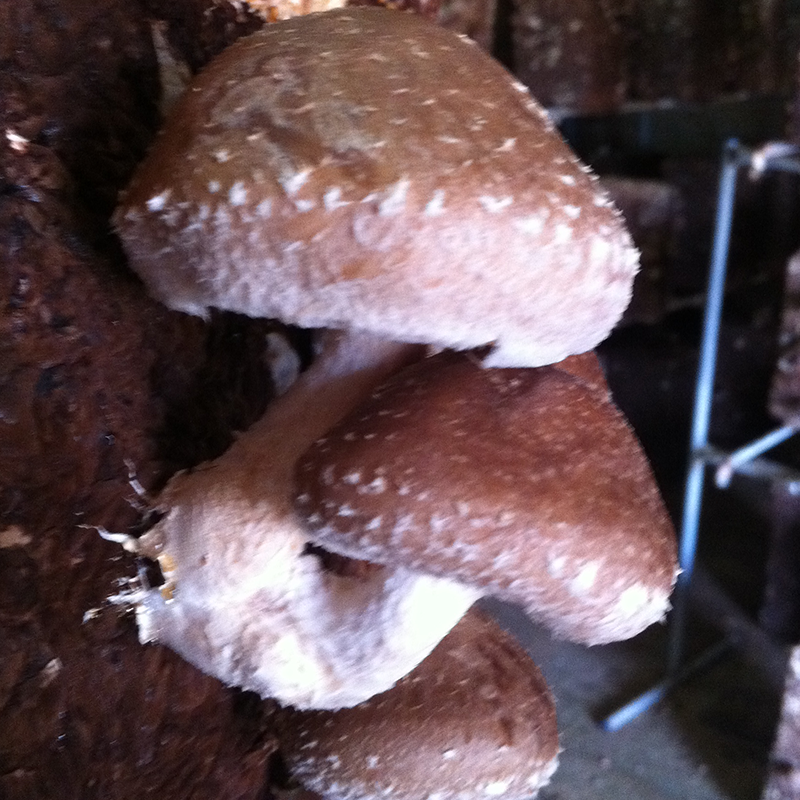 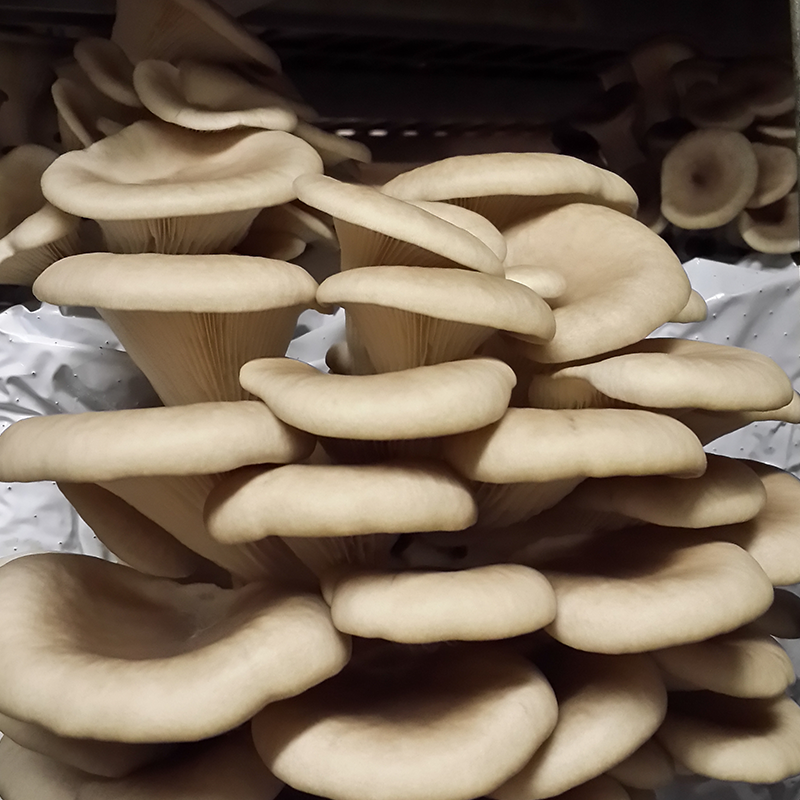 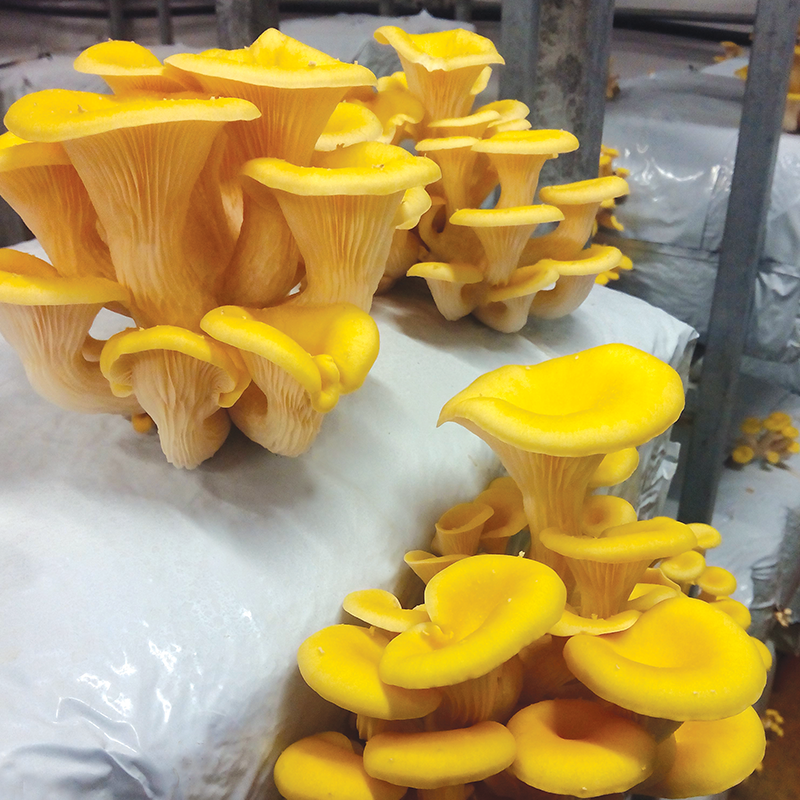 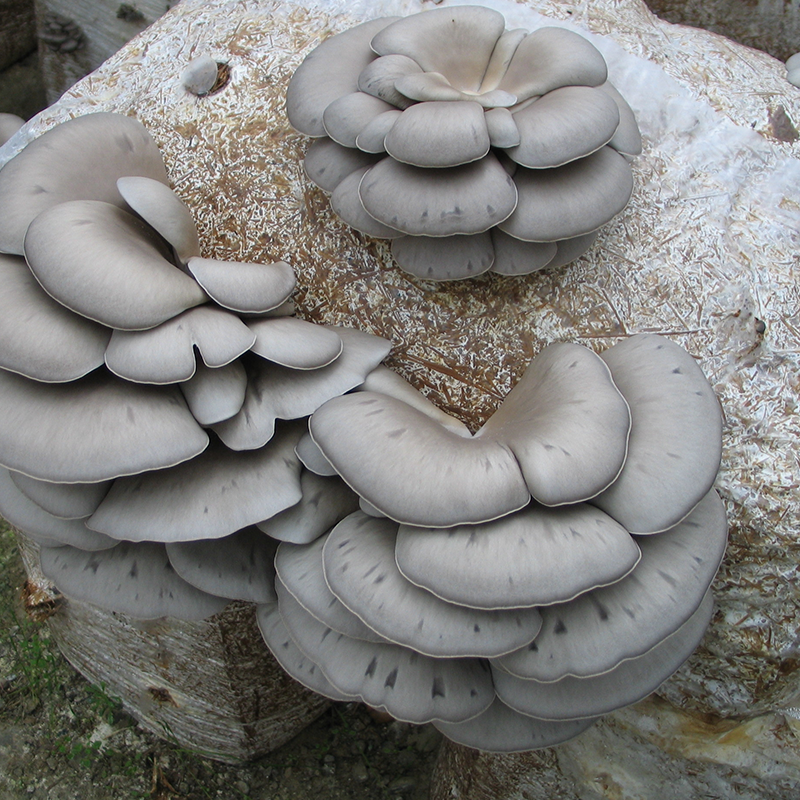 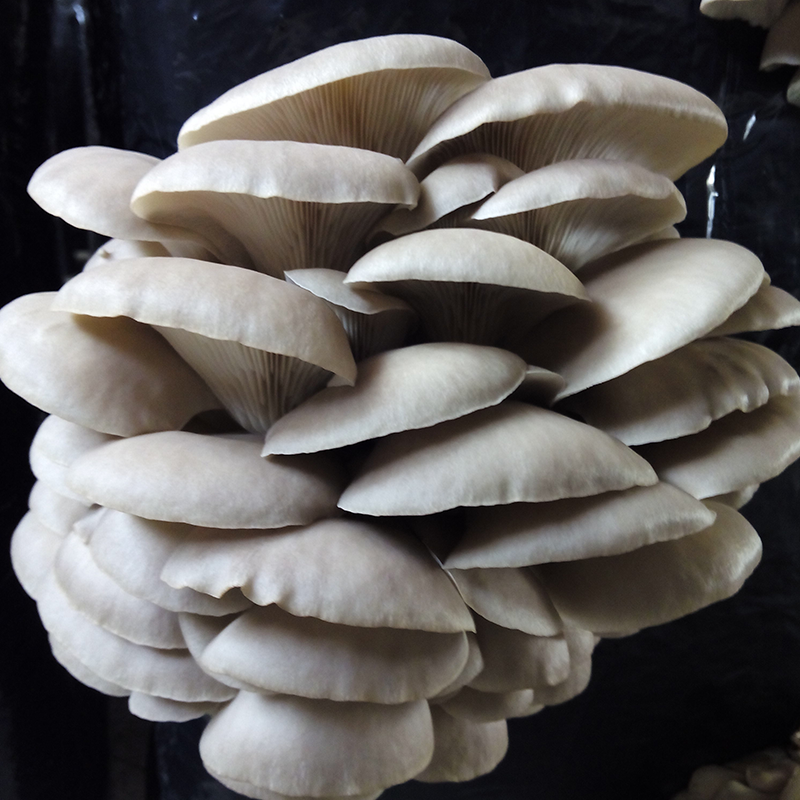 It responds well to supplementation and produces excellent quality mushrooms for the fresh market. 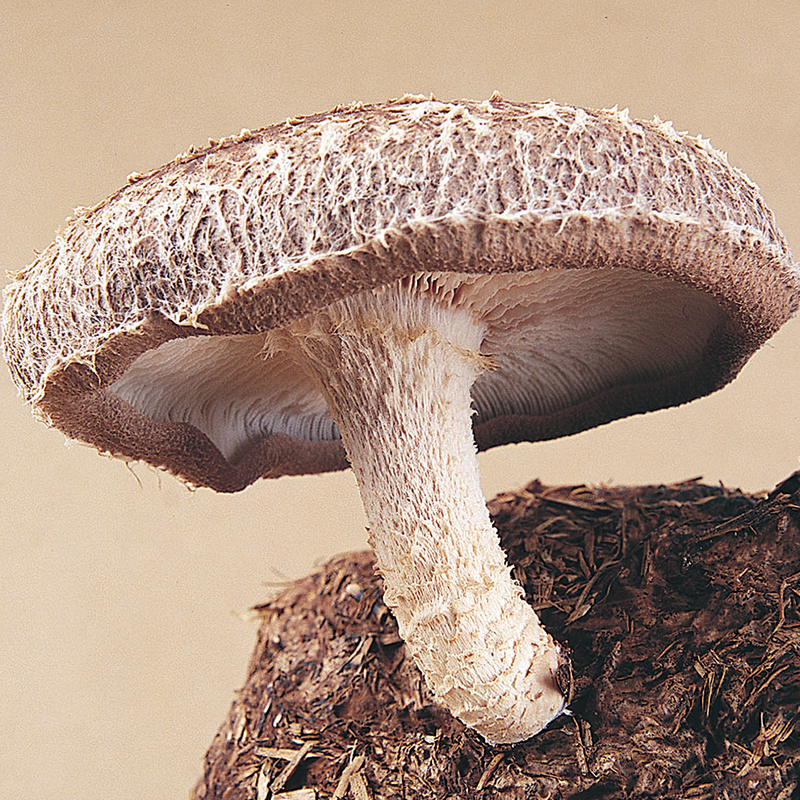 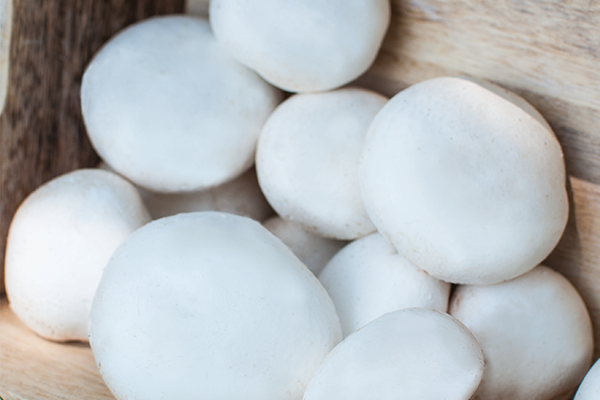 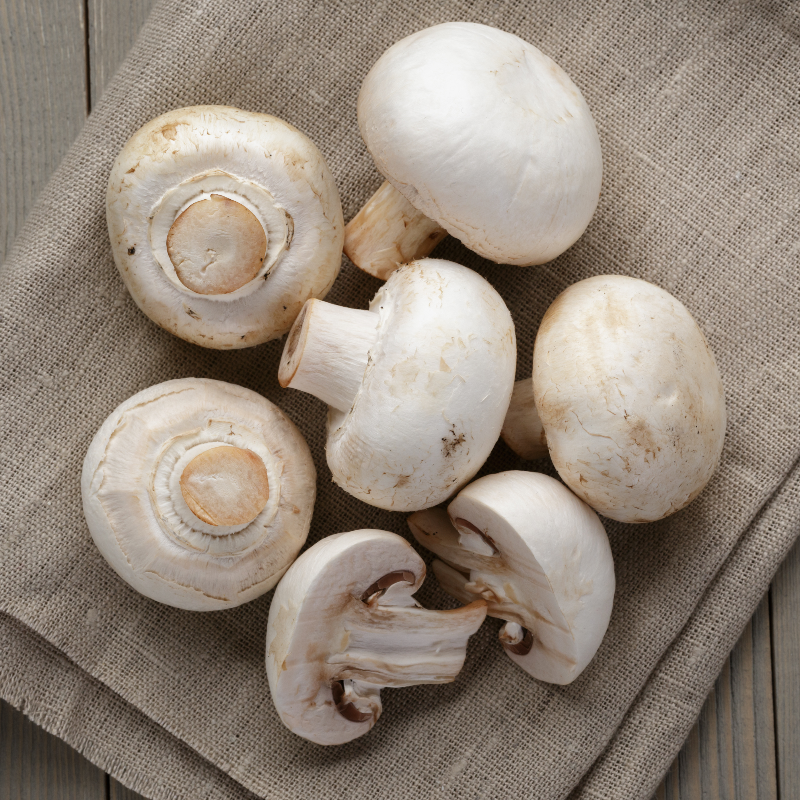 It is grown throughout Europe and produces a mushroom with high-density, a tight veil and a smooth, round cap. 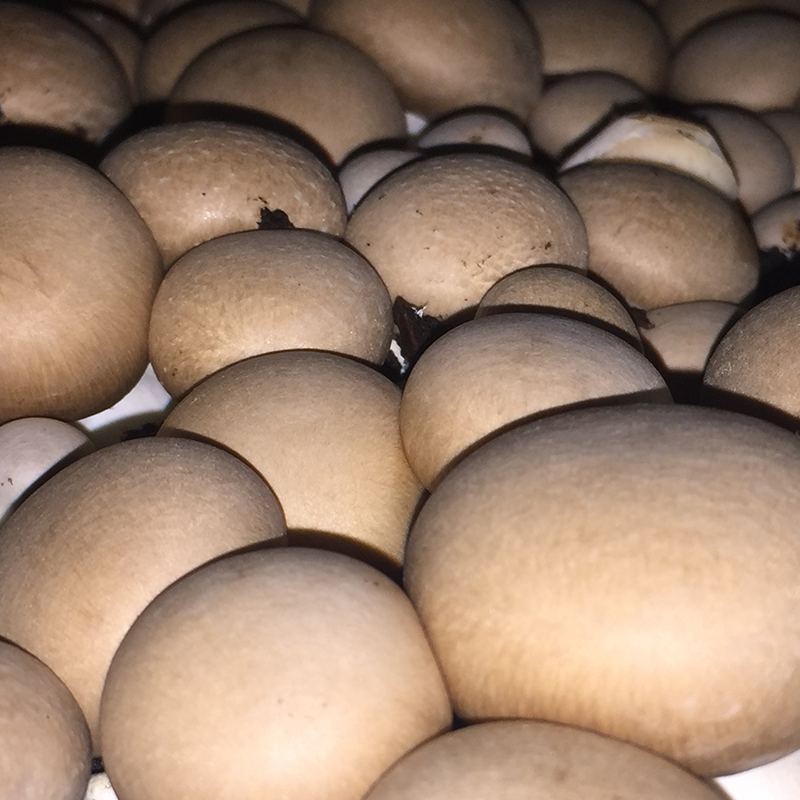 A15 grow best in consistent, good quality active compost with a good differential between air and compost temperature but are tolerant of compost variation. 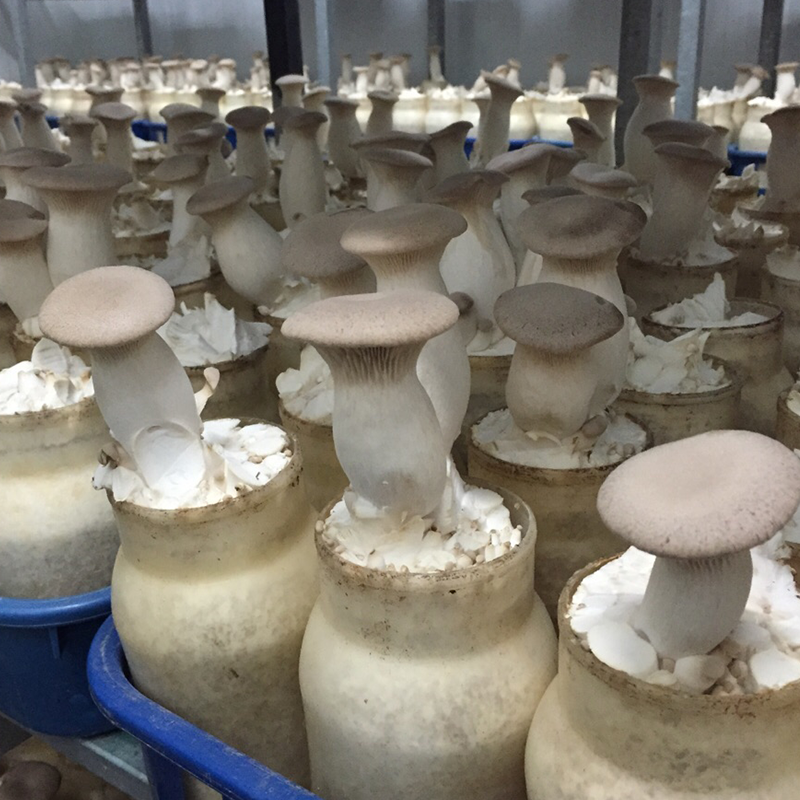 The target for water content at filling is 66%. 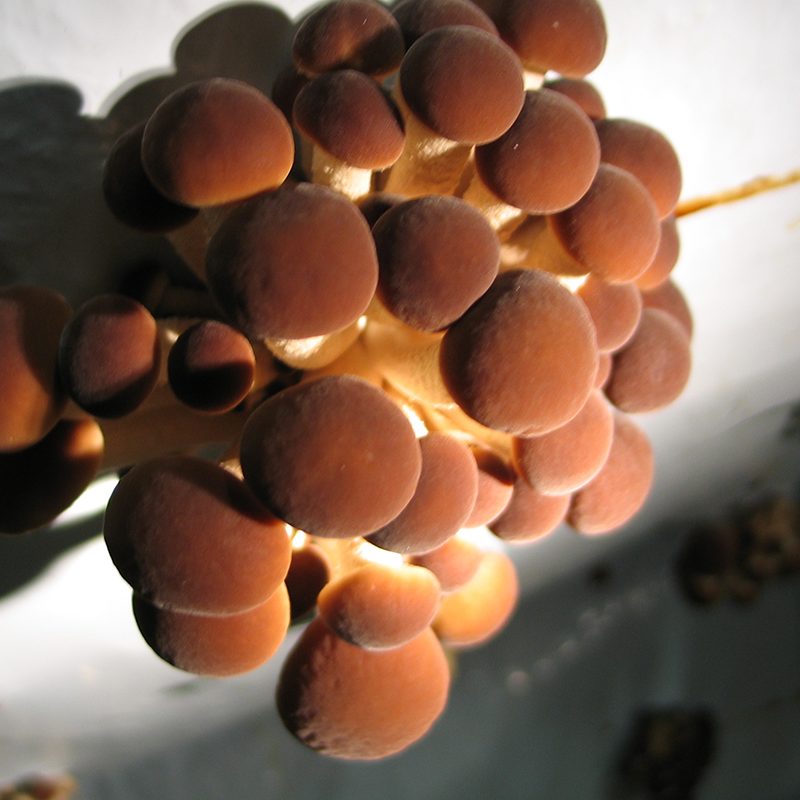 Optimum mycelium growth occurs by day 15 to 16 at a compost temperature of 25° to 26°. 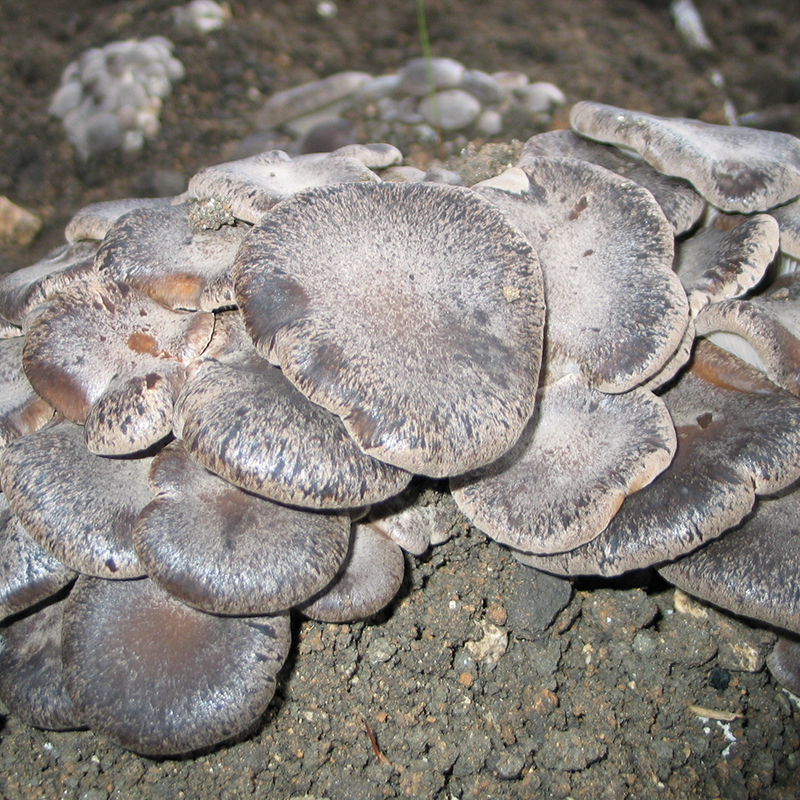 Care should be taken that the compost is not over compressed at filling, particularly if it is wet and lacks structure.